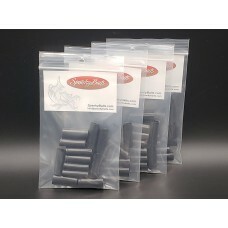 Replacement Heat Shrink Tubing. Tubing is precut at 1.5" and is 3/8" in diameter. (12)tubes for $2.9.. 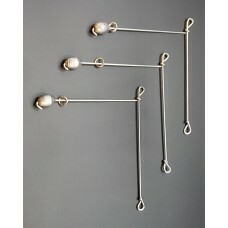 Replacement Mustad 6/0 & 7/0 Treble hooks. These are the strongest hooks on the market. (12.. 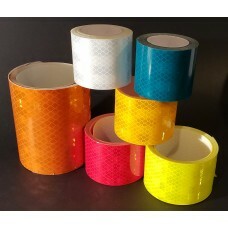 This is the best reflective tape you will find. 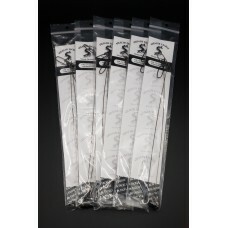 Come in 2" x 6" strips with choice of color so..
Stealth Tackle Fluorocarbon 100# test leaders. These leaders are the best money can buy. 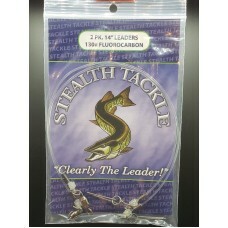 Highly reco..
Stealth Tackle Fluorocarbon 130# test leaders. These leaders are the best money can buy. Highly reco.. 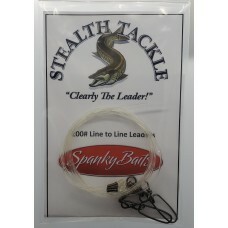 This keel is used to trolling spinner baits to help keep your from line from twisting. There is an a.. 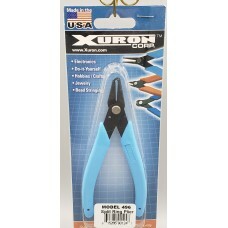 These are the best split ring pliers made. 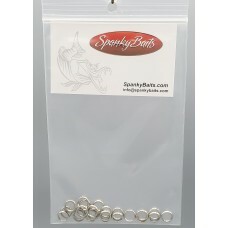 They are very strong and open rings very effectively. The.. 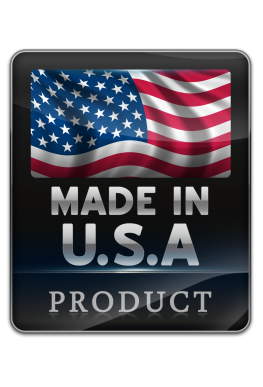 This is a super high quality vinyl transfer. You peel, stick and then rub across the back to transfe.. 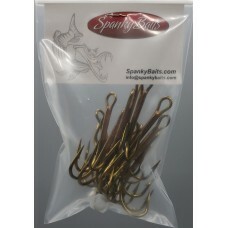 Replacement Spanky Baits split rings. (24) rings ..